Hi, my name is Apollo and I’d like to tell you a little bit about my mom, Tracy Thomas. I met her at Strut your Mutt six years ago, I was being fostered by CAWS and she was looking to add another member to her family.. it was love at first wag! 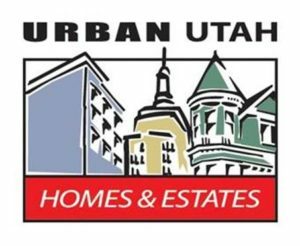 My mom is a Realtor with Urban Utah Homes and Estates, she is a dog friendly realtor. She’s been selling Real Estate in the Salt Lake City area for nine years and she really loves her job. She sells mostly in Salt Lake County but sometimes she even goes to Ogden or Provo. She really likes to help people with dogs find homes because their dogs get to go along when they look. She says that you always want to make sure your dogs like the house before you close. Sometimes there are new dog smells in my car when she gets home but I don’t mind as long as the other dog finds a good home for them and their family. My mom says I might be able to do a guest blog on her site once in a while. I have a lot to say about rescue, fun dog events, hiking and living in this great valley.. Thanks for visiting my moms site and come back often..